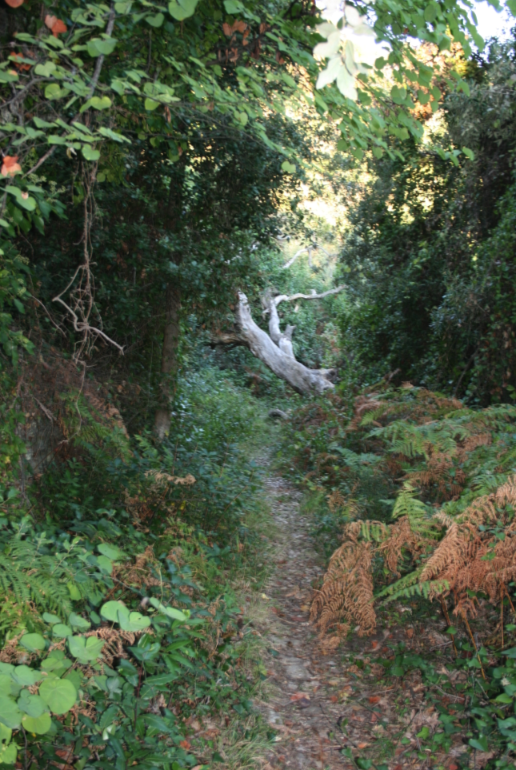 Many footpaths during our stay on Athos in September 2009 were in a way “attacked” by animals. There was fresh churned soil and stones had clearly been moved. We think that this was caused by wild boar searching for food under the stones. Here the path is churned by wild boar. 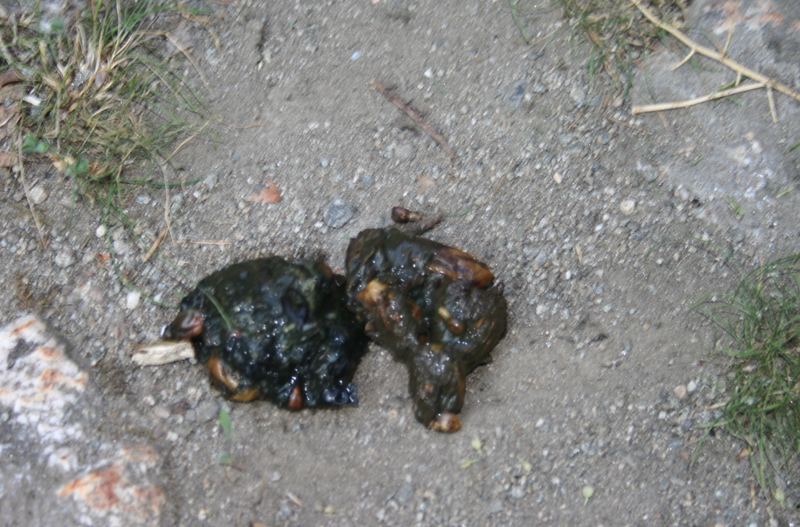 Wild boar droppings. 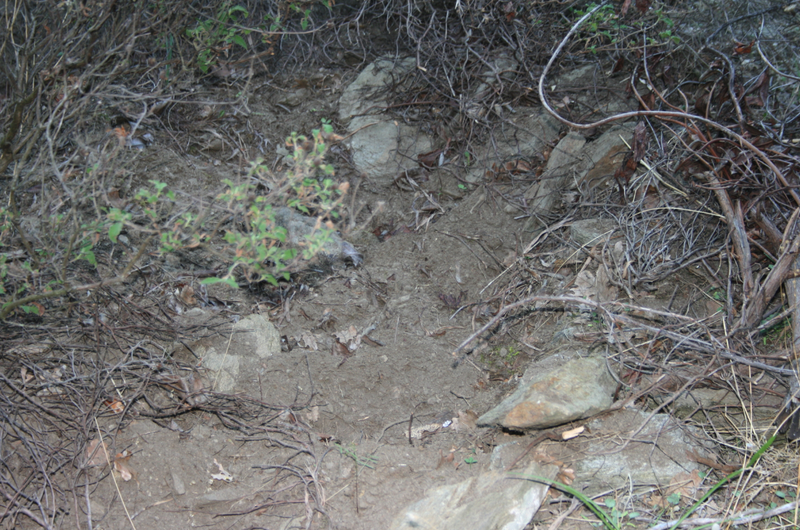 The soil and this were the only evidence that they were there but we did not see or hear one. The pictures were taken a few kilometers outside Vatopedi direction Esfigmenou. 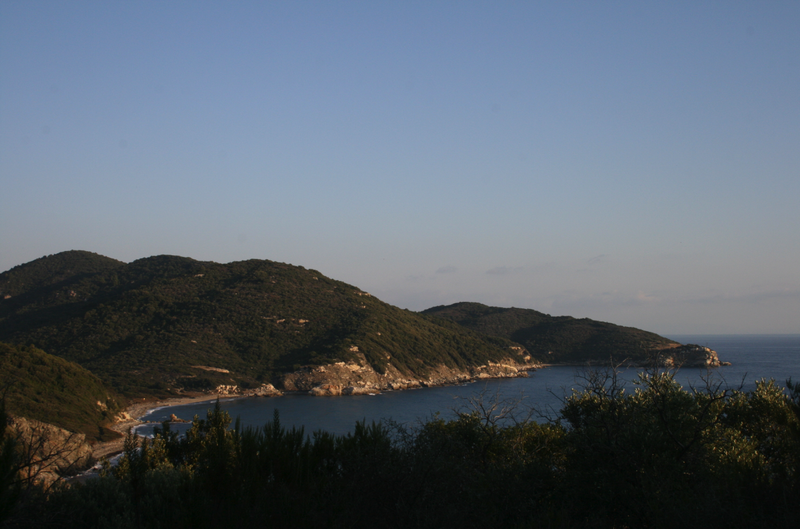 At first it is a coastal path and where you see the beach on the photo you leave the coast and go over the ridge. This entry was posted in nature, walking and tagged boars. Bookmark the permalink.